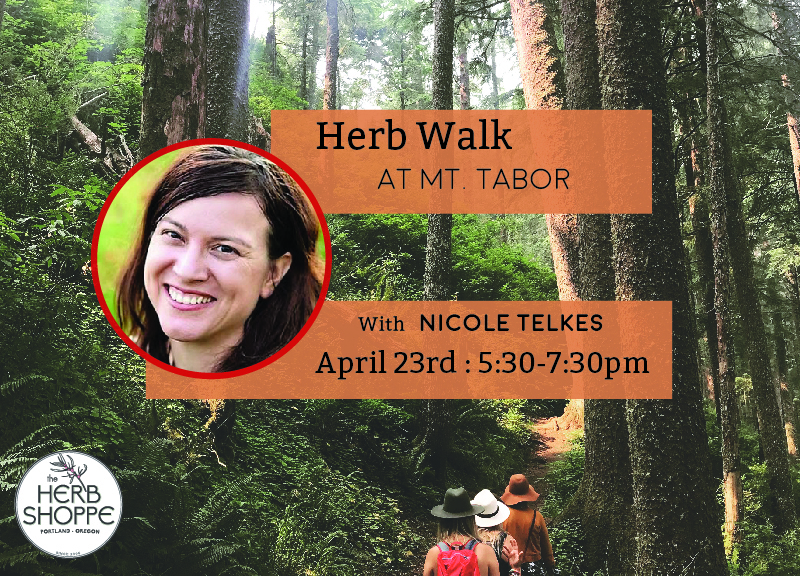 Join Nicole Telkes to learn about the plants popping up around Portland. Nicole will introduce you to some weedy and wild plants that you can form relationships with and potentially cultivate for food and or medicine. She will spend a some time introducing you to Latin binomials, plant family patterns and concepts in sustainable harvesting.